I use blogs everyday to stay on top of my game. I am subscribed to more blogs than I can count. With that I do get a lot of email that I have to sift through, but I do not consider it “Junk Mail”. I think of it as my personal news channel. Content I want to learn more about, by authors and businesses that I chose, sent right to my email. Awesome! If I were a Real Estate Agent or Broker I would scan lists like this and find a handful of blogs that I found relevant to what I was trying to accomplish and subscribe to them. 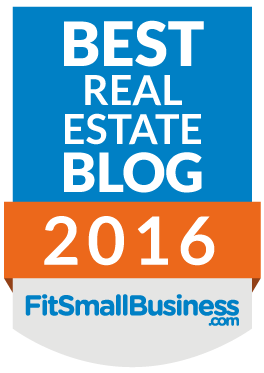 Create your own Real Estate Related News Channel right in your inbox. Using that information to stay on top of your game, become better informed, learn what your peers are up to, and get inspiration for your own blog posts. You may have noticed that this blog is listed as #11. I know I am such a shameless self promoter… but if I don’t do it, who will? 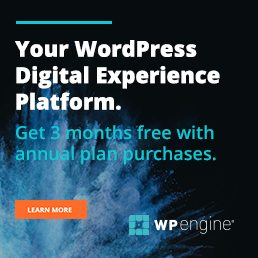 Do you have a WordPress Blog? One that you are not doing anything with? One that you know you should be blogging on but it seems like such a hassle? How to login to WordPress and add a blog post. How to come up with blogging ideas. How to optimize your post for Human and Google readers. How to find the perfect image.